Imagine this scenario – You have a folder that contains ten, twenty… or fifty PDF files that need to be converted to Word or Excel. But, the question is – how do you do it if you’re using Linux? It is not an easy task to find a reliable PDF tool that can precisely convert a single PDF file on Linux, let alone convert multiple PDFs at once. But, we’ve found one – Able2Extract Professional 12. It converts PDF to all popular formats, including Excel, Word, CSV and AutoCAD. In a nutshell, it can edit PDF content, text, and paragraphs effortlessly in real time. 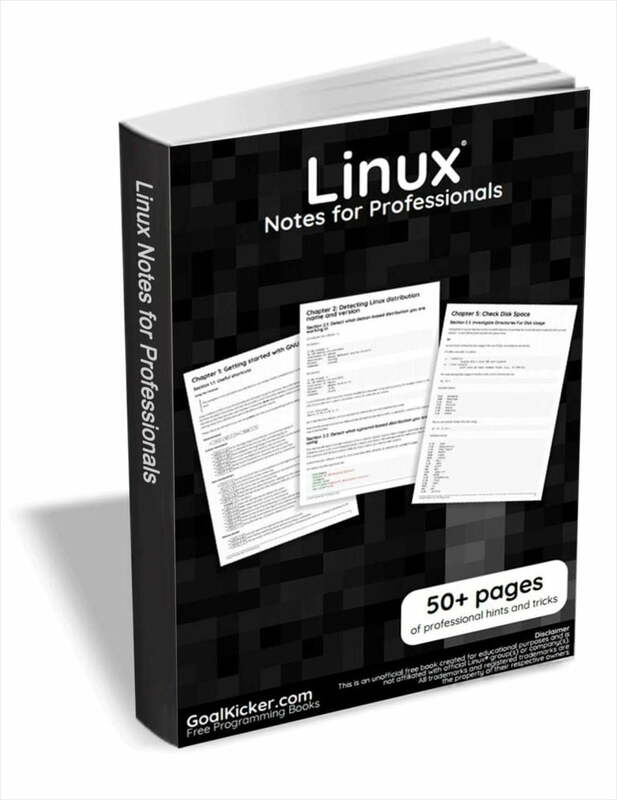 It works well on GNU Linux, Mac OS X, and Windows. In this tutorial, I’ll show you how to perform a PDF to Word or Excel batch conversion on Linux with Able2Extract. Just before we jump right into it, here are a few more things about Able2Extract you might find interesting. After all, it’s not your ordinary PDF tool for Linux. It can do pretty much everything. Convert scanned and native PDFs to OpenOffice, Excel, PPT. Edit PDF files (pages, text, images). Creating, editing and filling interactive forms. Add sticky notes, watermarks and other annotations. Create a PDF from almost any printable format. Right, now back to the main point – batch conversion. Just follow the steps described below and you’ll batch convert your PDF files in a matter of minutes. Go to the developer’s website and download Able2Extract for Linux. From there, just start the installation and follow the setup wizard to complete it. As of writing this, Able2Extract is available for Ubuntu and Fedora Linux distributions. Once it’s done, run the program. In Able2Extract, click on the Batch icon located on the toolbar and the Batch conversion window will show up. Add Files… – Use this option to add files to the conversion queue one by one. Add Directory… – Use this option to add an entire folder to the conversion queue. Remove Selected – Use this option to remove a file you’ve accidentally added. Once you’ve located all the files that need to be converted, you need to determine the output folder. Check the Same as Source option if you want to keep the files in the same directory or designate a new location by using the Browse button. From there, choose the output file format, like Word in our case, enter the security code (not case sensitive) and click on the Convert button at the bottom. That’s it. Able2Extract will start to convert your PDFs. Time to completion depends on the volume of PDF files you previously inputted. As you can see, the process is as simple as it can get. Although Able2Extract is a proprietary software tool that comes at a price tag of $149.95, it’s definitely worth checking out. On the bright side, you’re not only getting a tool that can convert PDF files, it can tackle all your major PDF needs. You already know that there aren’t many viable solutions when it comes to professional PDF tools for Linux, but Able2Extract is one solution that is more than capable of doing what you need to do with your PDFs. Have you tried Able2Extract already? Great! Tell us what do you think about it in the comment section below.